Business agility and flexibility are essential to remaining competitive. Having the right information, in the right place and in the right format, helps make those key decisions a bit easier. SOLID lets you concentrate on what the data means, rather than on how to get hold of the data you need. Happier customers and reduced operating costs mean a healthier long term future. Manual processes create unnecessary bottlenecks which absorb resources and take time to clear. SOLID automates your back-end processes which gives you time to focus on delighting your customers and removes the need for additional resources. Delivering consistently excellent customer service means happy long-term customers. 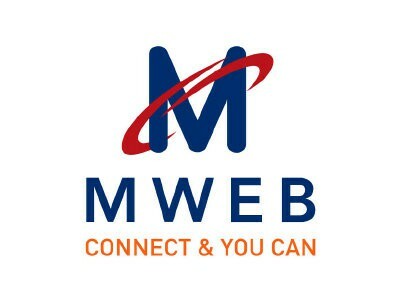 Customers interact with your team and brand, from support representatives to online portals. SOLID enables the consistent delivery of these services based on your unique business rules and workflows. Simplify and streamline your processes based on your unique business needs. SOLID Automates your operations with a series of abstract models that connect to provide an end-to-end automated experience. Simply plug in your own business rules to improve your bottom line. Don’t waste your time managing order logistics and collections. Automate those, and then focus on what really matters, your customers. 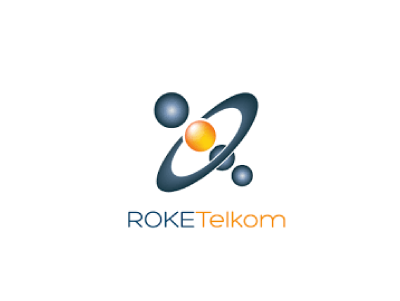 Roke Telkom is a Uganda based Internet Service Provider aiming at providing high quality Internet based services. 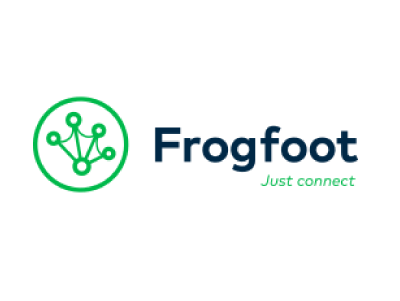 Frogfoot Networks is a licensed open access fibre network provider that is widely acknowledged for their technical excellence. 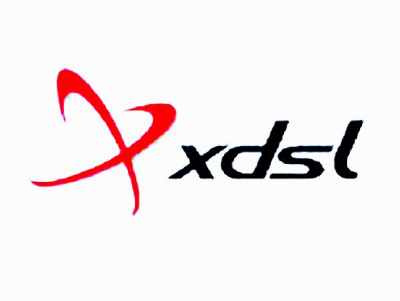 XDSL is a South African ISP supplying a multitude of services such as phones, VoIP, ADSL, Fibre, APN’s and Diginet.